4 Things You’re Likely Doing That Will Eventually Kill Your Marriage - Get a Husband! According to renowned marriage therapist John Gottman, there are four behaviors that can reliably predict the end of a marriage — and you’re probably guilty of them. Below, experts trained in the Gottman Method of couples therapy share their best advice for avoiding these behaviors in your own marriage. Criticism isn’t simply complaining to your spouse about their dishwashing technique or smartphone use. As Gottman Institute staff writer Ellie Lisitsa explains, “a complaint focuses on a specific behavior, while a criticism attacks the character of the person.” In other words, it’s a verbal attack meant to inflict emotional pain. 1. Think about what’s really bothering you before criticizing your spouse. 2. Don’t say everything that’s on your mind. 3. Turn your criticism into a wish. 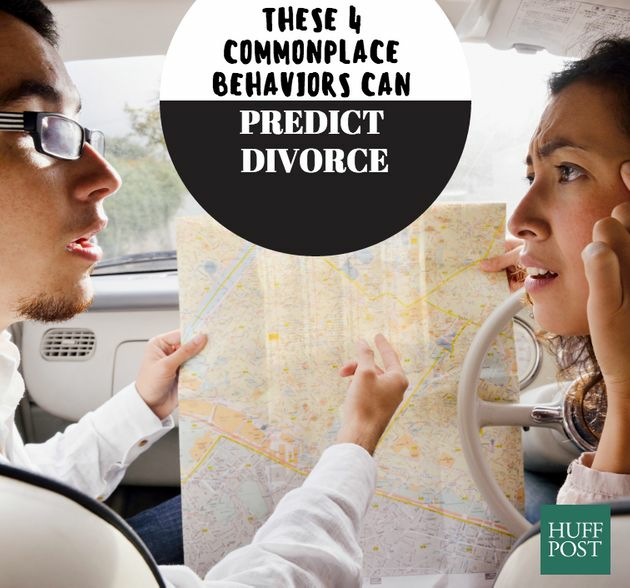 Contempt is the worst of the four horsemen — and the number one predictor of divorce, according to Gottman. Contemptuous behavior includes eye-rolling, sarcasm, hostile humor and name-calling. 1. Instead of telling your partner what’s wrong with them, tell your partner what’s true for you. 2. Make a point to show how much you value and appreciate your partner. 3. Remember: Delivery is everything. According to Gottman’s official site, defensiveness is essentially “self-protection in the form of righteous indignation or innocent victimhood in attempt to ward off a perceived attack.” When you play the blame game, you’re engaging in defensiveness. 1. Try to be sympathetic toward your partner. 2. Tell your partner you’re feeling under attack. 3. And be big enough to apologize. Stonewalling occurs whenever you turn away from your partner rather than confronting the issue. When you give your spouse the silent treatment and retreat to the bedroom, you’re stonewalling them. 1. Recognize the physical signs. 2. Come up with a safe word that conveys your need for a break. 3. When you start to tune out, call a timeout.